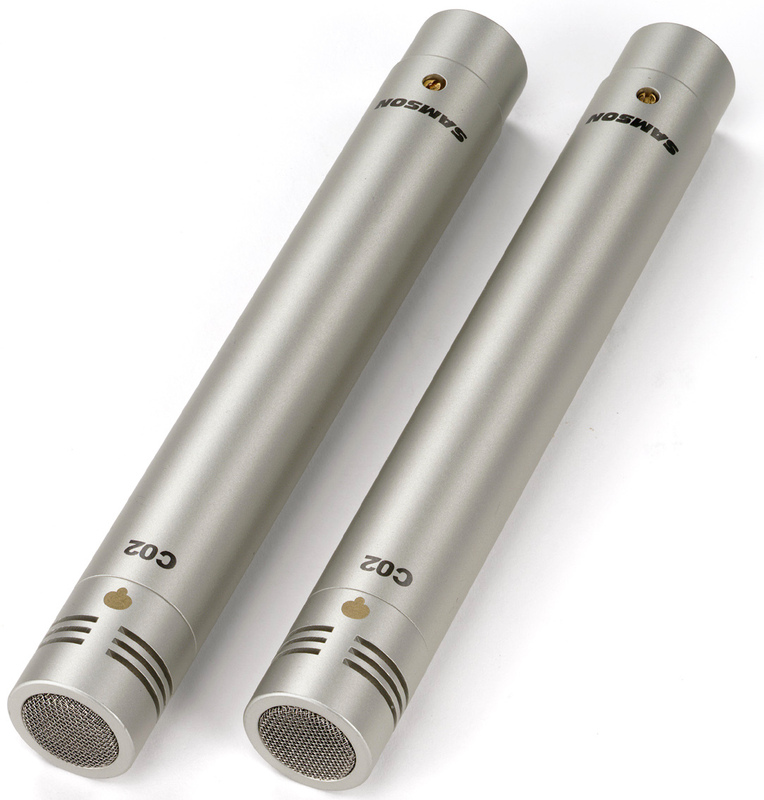 The Samson C02 pencil style condenser microphone excels in both live performance and recording applications and come in a convenient stereo pair. 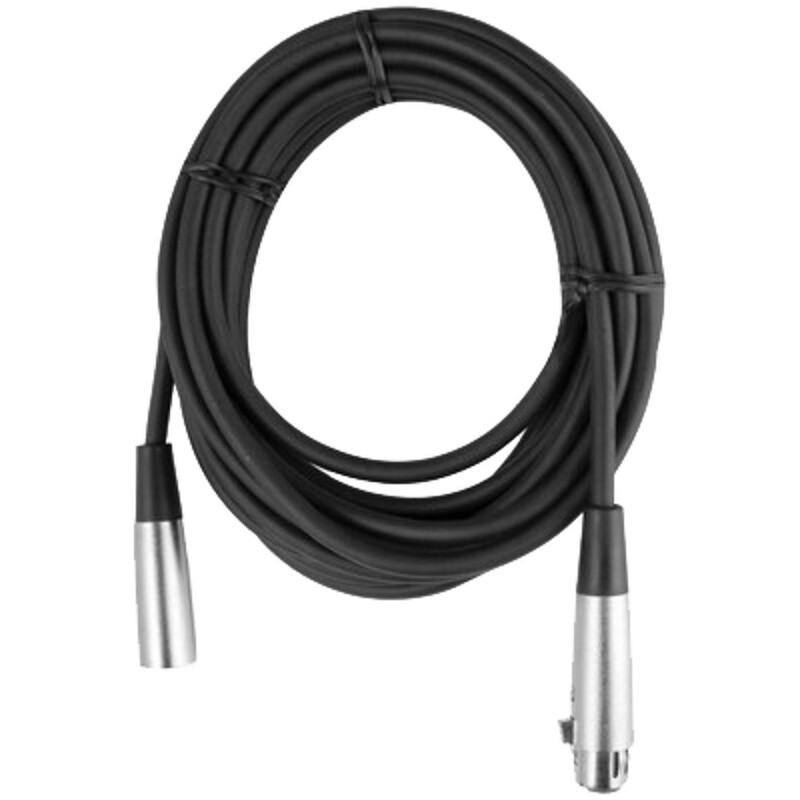 Equipped with a linear frequency response for superior reproduction, it is also designed to withstand high sound pressure levels. Extremely sensitive, it employs a tight cardioid pattern to reduce feedback. Extended range frequency response for optimum reproduction and exceptionally clear, crisp sound with great transient response. 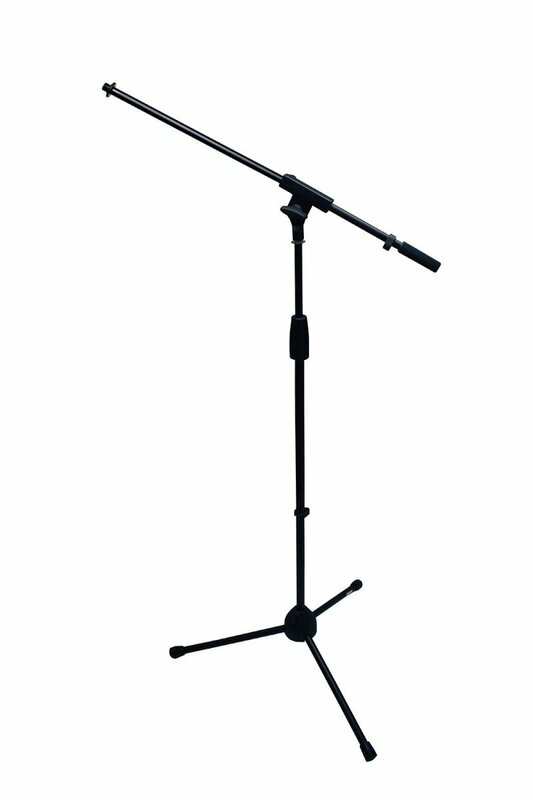 Lightweight and compact, the C02 can be mounted on any standard microphone stand using the included shock-mounted mic clip. Ultra sensitive, low mass element picks up all of the nuances of any performance. Included foam-lined impact resistant carrying case for convenience when transporting three C02 microphones from venue to venue. Rugged brass case ensures reliable performance in even the most demanding environments. 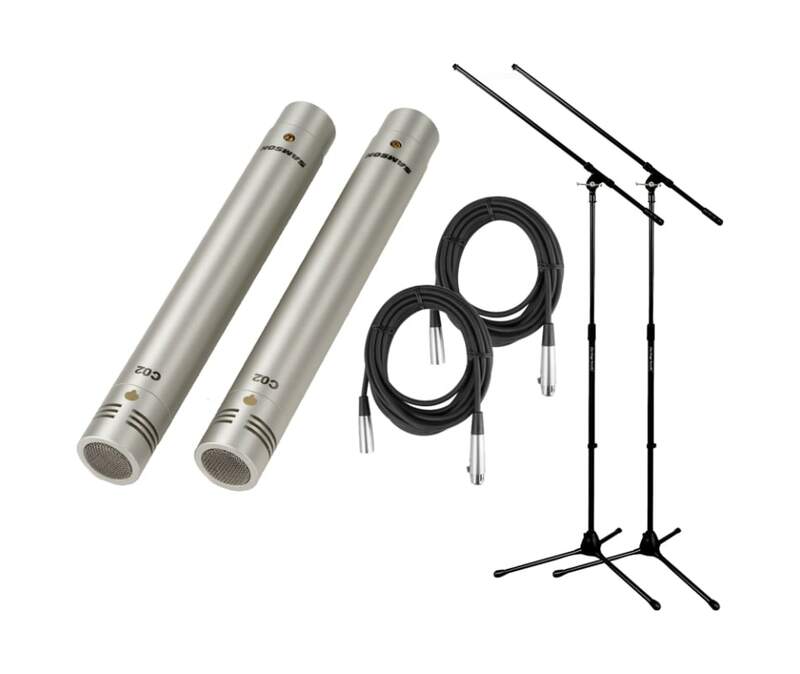 Special shock-mounted mic holder is included to minimize noise and provide additional protection. Tight cardioid polar pattern minimizes feedback problems and effectively rejects signals not originating directly in front of the mic capsule. Ultra sensitive, low mass element picks up all of the nuances of any performance. Withstands high SPLs, lending itself to a wide range of miking situations.